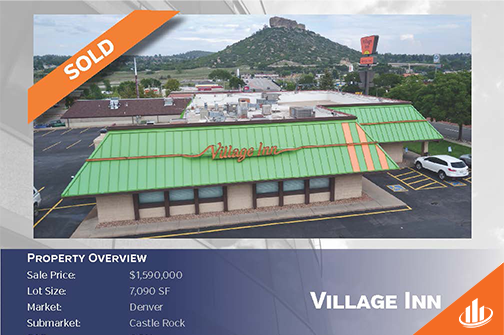 CASTLE ROCK COLORADO, December 21, 2018 SVN | Denver Commercial is pleased to announce the sale of the Village Inn located at 207 Wolfensberger in Castle Rock. This is the first time since the 1980’s that the property has been sold. The 7,090 sq ft property sold for $1,590,000 to a neighboring CRE owner. 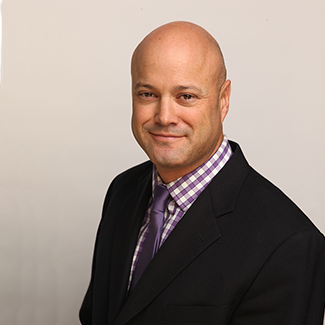 The buyer was an existing owner in Castle Rock who valued the real estate income stream. “John and Paul somehow managed to alleviate all the stress while providing a very smooth transition and sale in a relatively short period of time, “ said the seller. 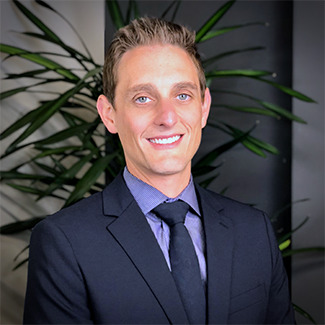 John Sheflin and Paul DiBona of SVN/Denver Commercial represented the seller in the transaction.